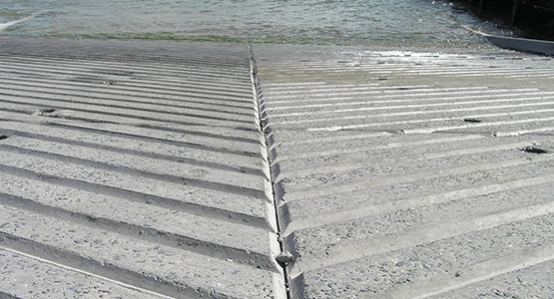 PERMAcast has extensive experience with the manufacture of a vast range of precast concrete marine structures. 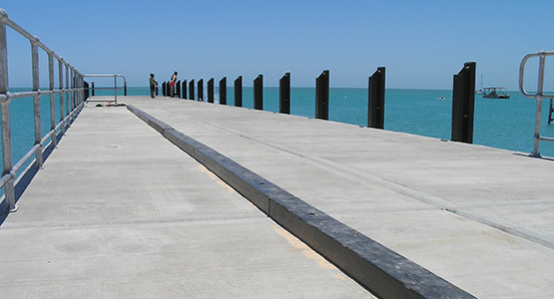 PERMAcast has extensive experience with the manufacture of a vast range of precast concrete marine structures. 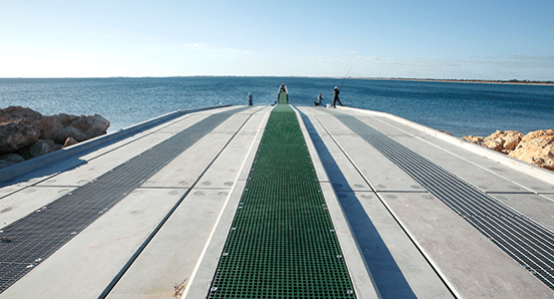 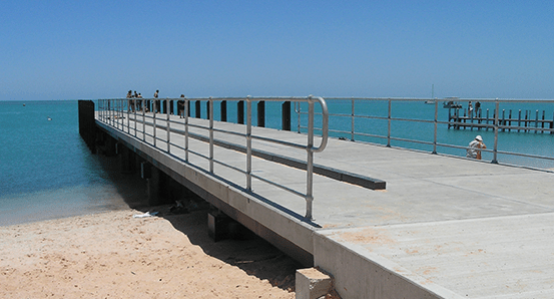 Our robust quality management systems ensure that we manufacture to exact client specifications every time which of course is critical in all environments but even more so for marine structures. 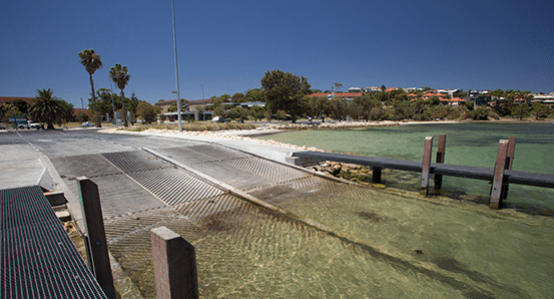 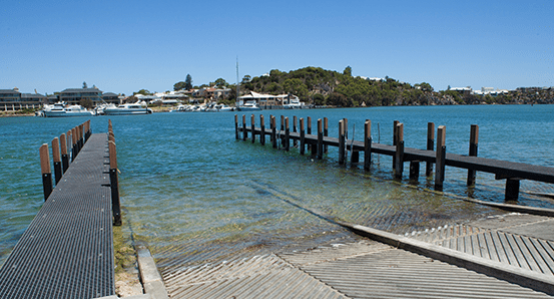 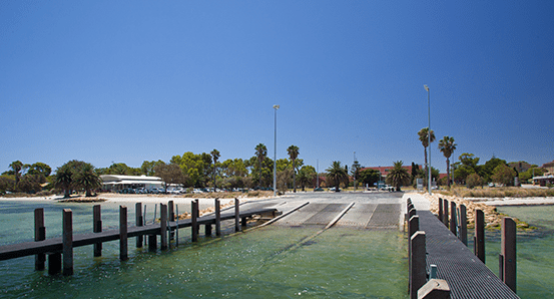 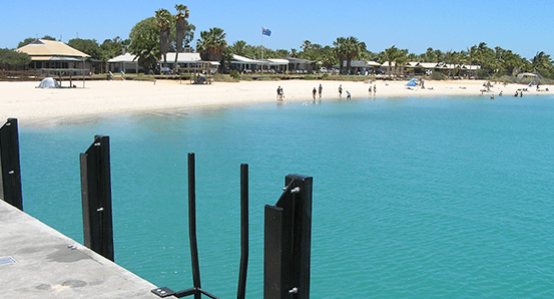 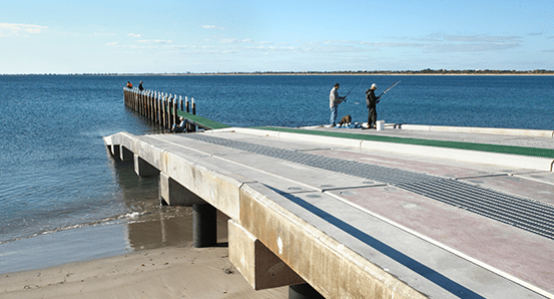 Our highly skilled technical team can assist clients with all matters regarding the specific nature of marine structures such as different exposure classifications, additional cover and modified concrete mix designs to name a few. 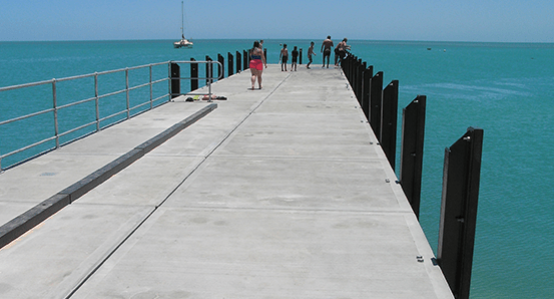 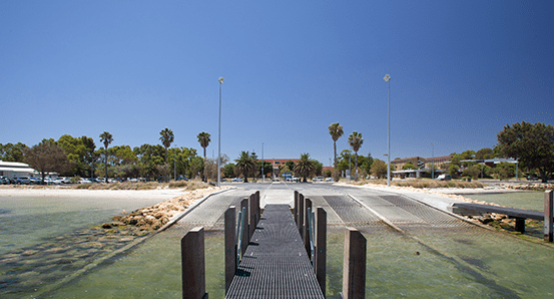 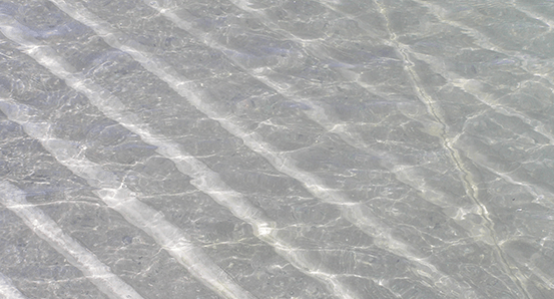 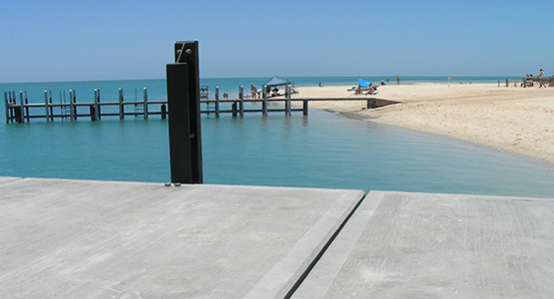 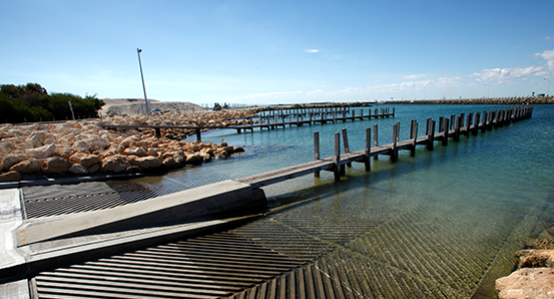 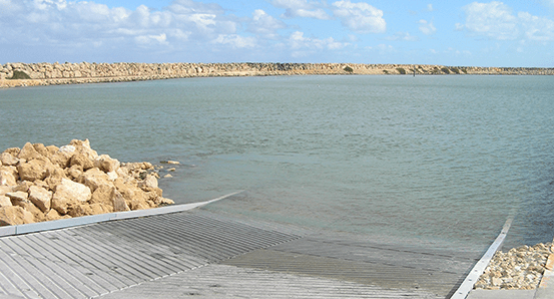 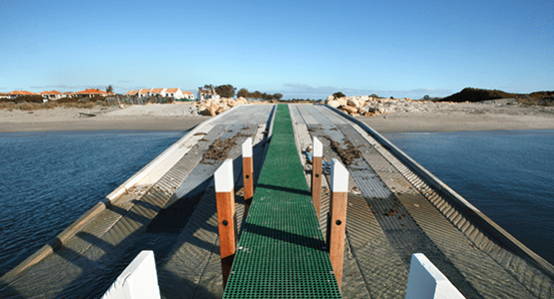 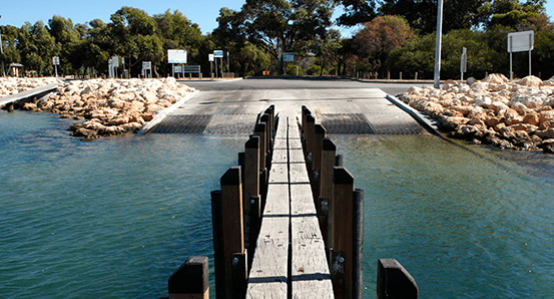 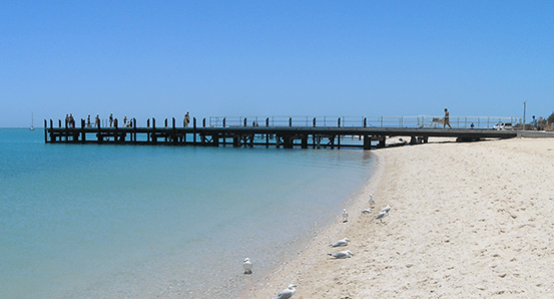 Please Contact Us to see how we can assist you with your precast concrete marine structures.